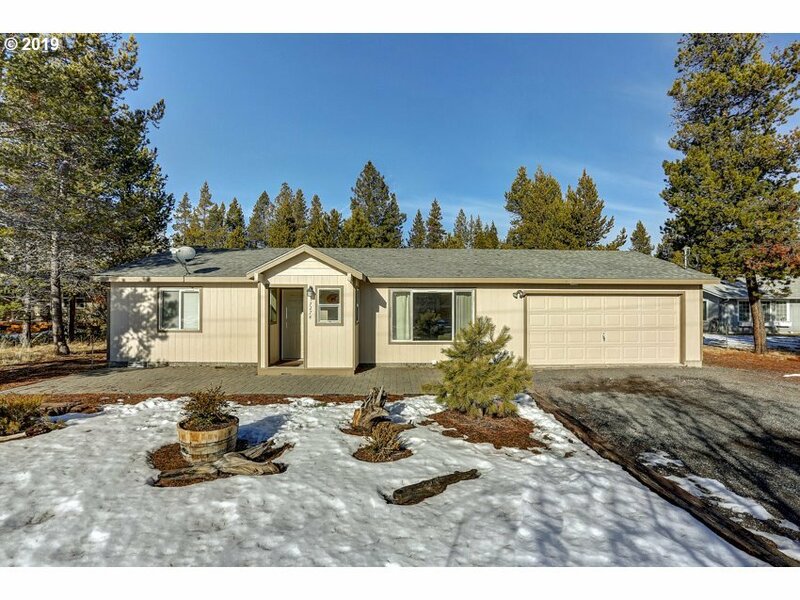 Newly updated 1995 stick built home located on 1/2 acre +/- in OWW. Recent updates include hot water tank, exterior & interior paint, appliances, engineered hardwood floors throughout, interior doors, trim & light fixtures. Front yard ow maintenance landscaping and back yard is completely fenced with a dog area. Paver patio enhances the front while the back area has the ability for you to create your own oasis. New Roof to be installed.